"I love the Winter Park Music Academy! 5 out of 5 stars!!" "I have been taking lessons for three years now. They have been densely enriching, educational and productive. I have learned more through Winter Park Music Academy than I ever anticipated I would. I am very grateful for the opportunities provided to me by Winter Park Music Academy. I highly recommend them for all aspiring musicians who want to enhance their abilities and love for all music has to offer." "This academy has truly been a blessing in our childs life. I appreciate that everything that is taught is done in excellence and my sons progress is testimony. The program is totally customized to his skill level and has allowed him to advance rapidly. I would highly recommend Winter Park Music Academy, they set the bar high." "We loved the fact that the kids are given public performing opportunities as well, giving them confidence and pride in sharing what they've learned. We would highly recommend Winter Park Music Academy to anyone!" "Winter Park Music Academy has taught me how to play songs I never thought that I would be able to play." "Our daughter just loves her weekly piano lessons, and she is learning allot! We love that the material covered pushes her to learn, but is also fun and engaging. Can't say enough good things about Winter Park Music Academy!" "Winter Park Music Academy was recommended to us to help take our son to the next level of guitar. They introduce theory and skills in a way that keeps the "long-time" student interested and engaged. "I love the Winter Park Music Academy. It's an amazing place to learn and grow musically." 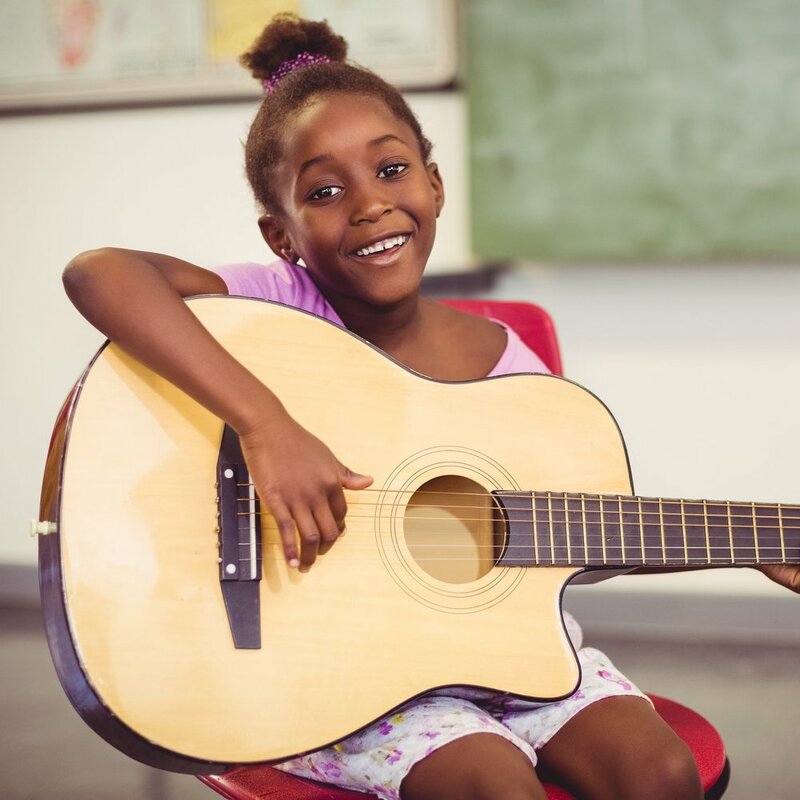 "We highly recommend Winter Park Music Academy if you are wanting to enhance your child's musical career. They have been true a blessing for our daughter and our whole family." "We originally enlisted Winter Park Music Academy for ukulele lessons and we sought piano lessons elsewhere. My 2 daughters adore their instructor so much that we now use Winter Park Music Academy exclusively for all our music lessons. They were able to rekindle a loss of love of piano that my daughter was experiencing with traditional music instruction. This academy is the Orlando area's best hidden secret. You will want to get onboard soon as this school is gaining students and momentum quickly. If you have children like mine that have a variety of after school interests and activities then you need to use the excellent quality instruction."